We all have 2019 resolutions. We all want to be better people in the new year. Let us make that happen for you! You have 365 days to be a better you. It may be a hair cut, changing your color, or just keeping it healthy; but a change in your hair can mean more confidence down the road. What are your #hairgoals for 2019? Below is our list on what you can do this year to keep your hair healthy! Getting your hair cut every couple of months will help you maintain your healthy locks. Dead ends? No thanks. A quick trim every four to six weeks, will help with any growth on short hair (which is super trendy right now). If you're ready to grow your hair out, you can wait longer — up to four-six months before your first trim, and then every six-twelve weeks after that. At Refined Beauty, Buy 1 get 1 50% on all take home conditioning treatments and love products to keep your new cut staying healthy! This year, re-learn how to wash your hair! Washing every day does damage to your hair and will take away your natural oils in your hair and scalp. Washing your hair every other day will help your hair in the long run! In addition to shampooing, the same goes for conditioning. Leave your conditioner on for a few minutes in the shower. After you get out, make sure you towel dry your hair first so it can be absorbed. Don’t forget leave in conditioners are also worth the investment in the winter! Come in to Refined Beauty January and February for Deep Conditioning Treatments for only $10! 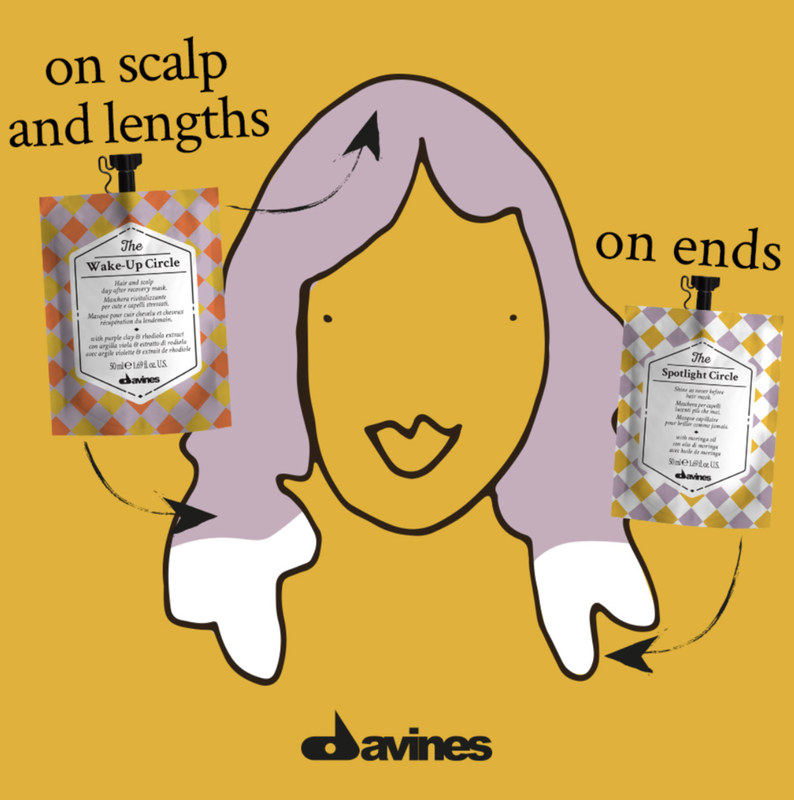 We love Davines Dry Shampoo! Using tools like straighteners, blow dryers, curlers is all fun and games until your hair is damaged to no return! Make sure you are always protecting your hair with heat protection sprays before using your tools. This is often a step left out of everyday routines, but a very important one. Looking for a blowout that will last a few days? Stop in to Refined Beauty for a $30 blowout!